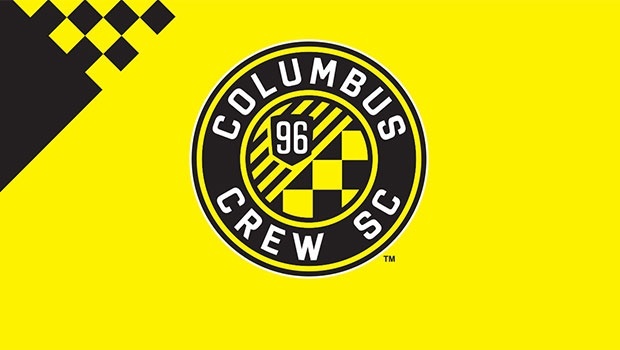 The Columbus Crew—sorry, Columbus Crew SC, that’s going to take a while to get used to—unveiled a new logo and name last night. Over on Empire of Soccer, I wrote about how that’s part of a much larger turnaround in Ohio’s capital, but now for some deeper thoughts on the logo itself. On the whole, I really like it. If I were re-ranking the MLS Crests, it’d fall easily into the top 10, possibly the top five. It’s symbolic in the right ways and, most importantly, it looks nice. But there is that SC. That wasn’t there before (neither was “Columbus,” a significant problem with the old crest). In the buildup, the Crew talked about how people seeing the original crest were often unable to discern that it referred to a soccer team. So rather than throw a soccer ball into the design, we now have Columbus Crew SC. If there’s a controversial element to the redesign, it is this.